DCU Water Institute researcher Dian Zhang is celebrating the publication of his chapter in Geo for Marine and Coastal Management. Geoinformatics for Marine and Coastal Management provides a timely and valuable assessment of the current state of the art geoinformatics tools and methods for the management of marine systems. This book focuses on the cutting-edge coverage of a wide spectrum of activities and topics such as GIS-based application of drainage basin analysis, contribution of ontology to marine management, geoinformatics in relation to fisheries management, hydrography, indigenous knowledge systems, and marine law enforcement. 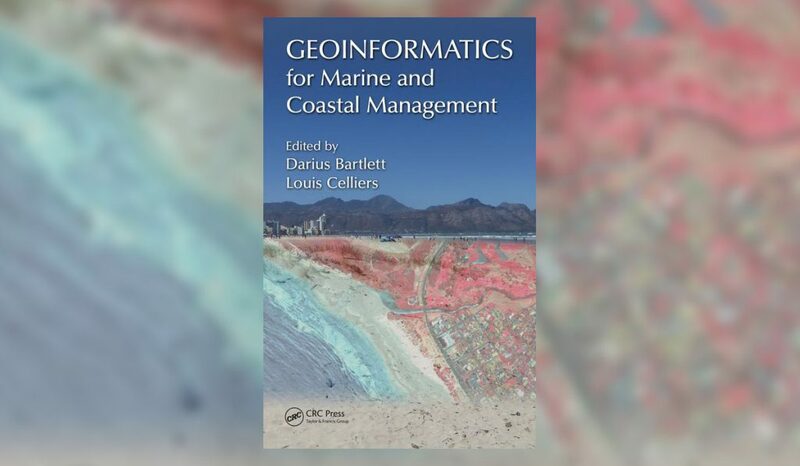 The authors present a comprehensive overview of the field of Geoinformatic Applications in Marine Management covering key issues and debates with specific case studies illustrating real-world applications of the GIS technology. This “box of tools” serves as a long-term resource for coastal zone managers, professionals, practitioners, and students alike on the management of oceans and the coastal fringe, promoting the approach of allowing sustainable and integrated use of oceans to maximize opportunities while keeping risks and hazards to a minimum. For further information please click here.